Thought it was a time we had a post for music, new old anything, recomend artists and post up free mix tapes or samples. i knoo theres a few drum n bass heads up here soo i thought id post up a few mix tapes. aaaaaaannnd a dubstep mix for you to go crazy for.. sum really fresh stuff too, sum shiznit aint even out on vinyl on this mix tape. bit of chase and status ? that caspa mix is pretty big, got some nasty bass lines in it. Yamann i got chase and status's album, but i know theres an EP for download floatin about with dizzee rascal nd chase n status - sirens on it. 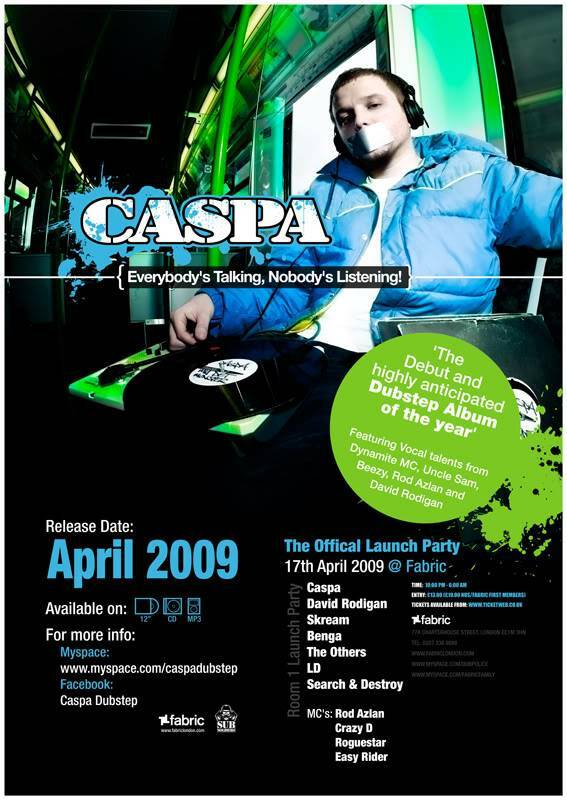 wats caspa's album like dude, is it good? no idea man, itunes in collaberation with Limewire? Since were on the subject..kindof... Who's goin wakestock? not me leeds festival for me this year !! !